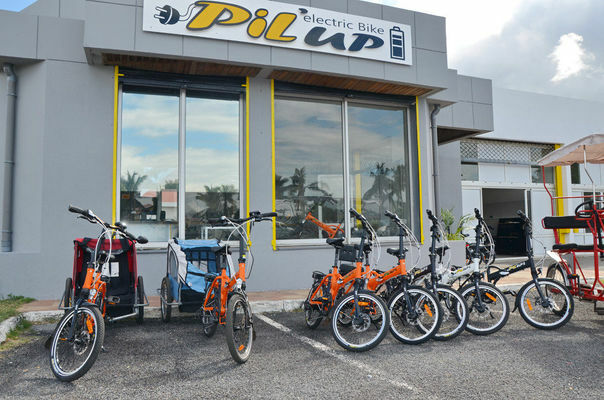 You can hire electric bicycles from Pil'Up in Etang-Salé-les-Bains. Children's seats and trailers are also available. You can pay by the hour, half or full day. Environment / Access : In Etang-Salé-les-Bains, at the former petrol station near Le Gouffre.